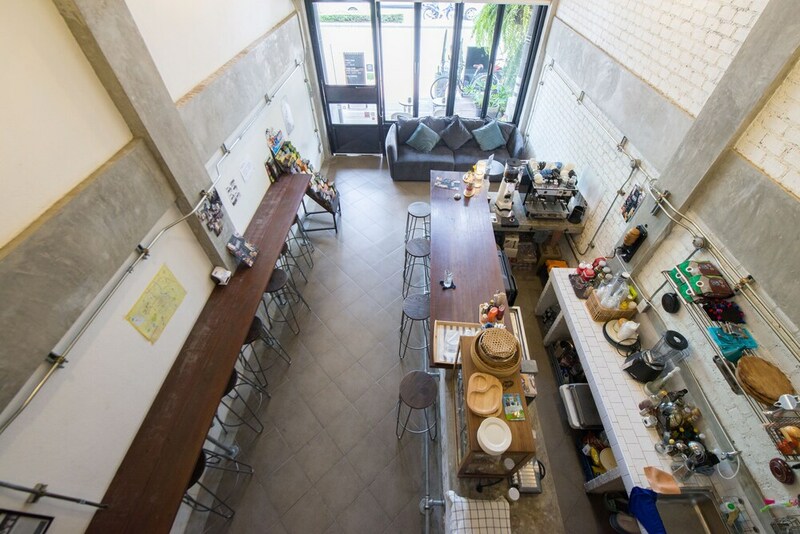 Located in Chiang Mai, Box Hostel n Cafe Chiang Mai is connected to a shopping center, within a 5-minute drive of Chiang Mai City Arts & Cultural Center and Chiang Mai University. This hostel is 1.8 mi (2.9 km) from Riverside and 2.4 mi (3.9 km) from Chiang Mai Night Bazaar. Make yourself at home in one of the 5 air-conditioned guestrooms. Complimentary wireless Internet access is available to keep you connected. Bathrooms feature showers, complimentary toiletries, and hair dryers. Satisfy your appetite at the hostel's coffee shop/café. Continental breakfasts are available daily from 7:30 AM to 10:30 AM for a fee.